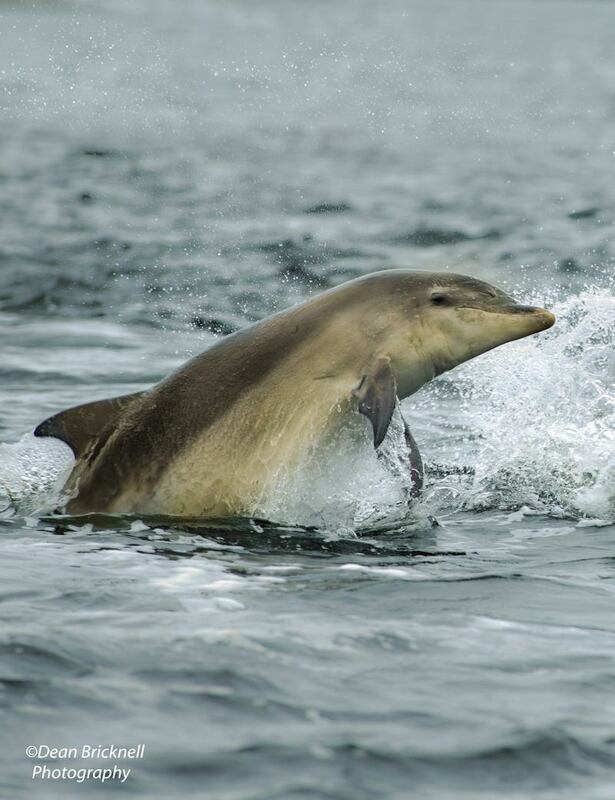 Rona and Raasay cottages are used by the Whale & Dolphin Conservation Society when they survey whales and other marine life. 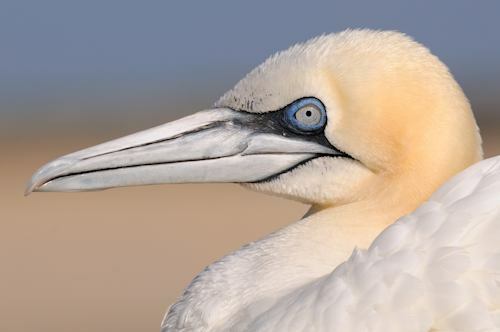 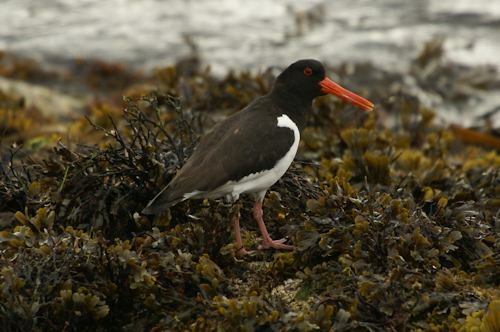 We also have many repeat guests who are keen on birdwatching. 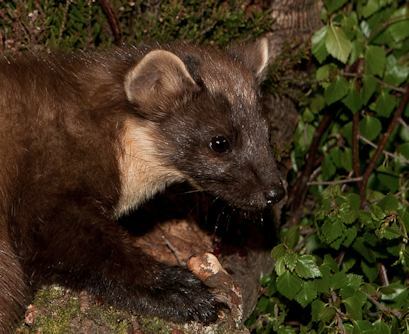 Between the mountains and coastal regions, there are many varied habitats in Wester Ross for birds and mammals. 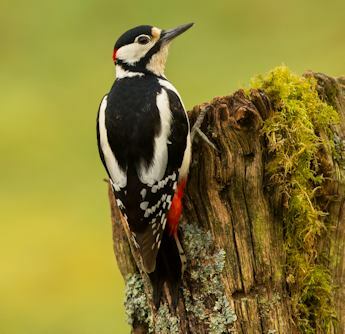 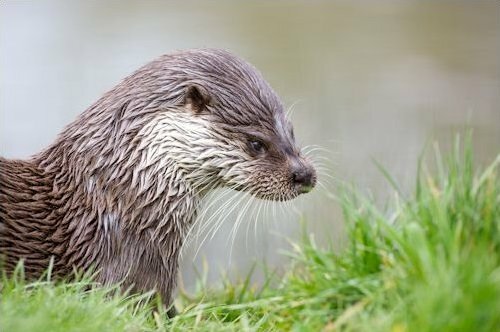 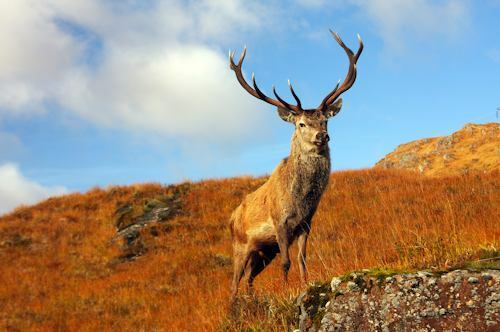 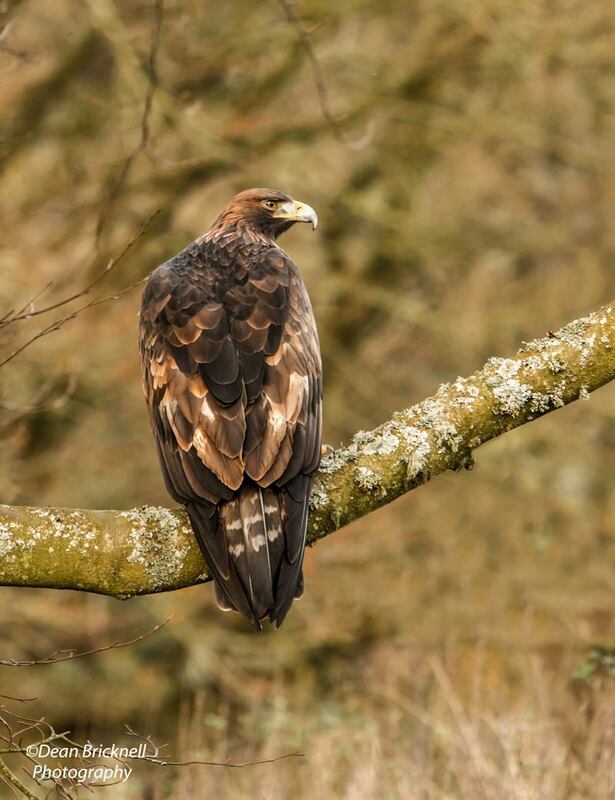 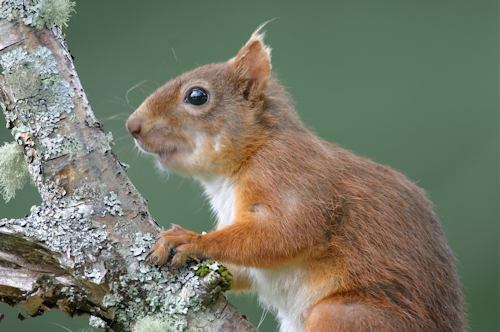 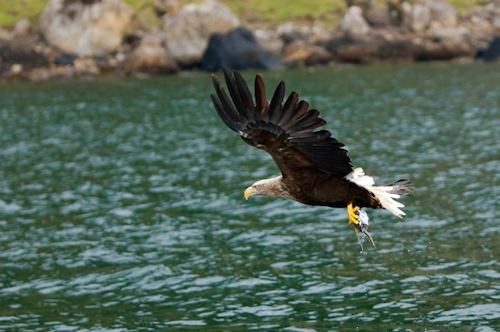 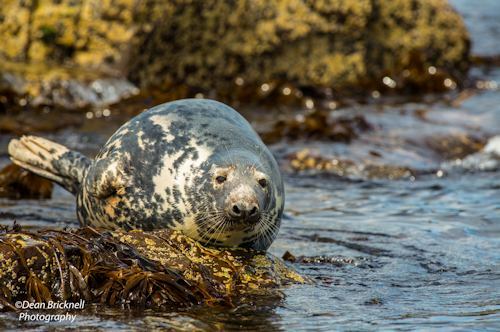 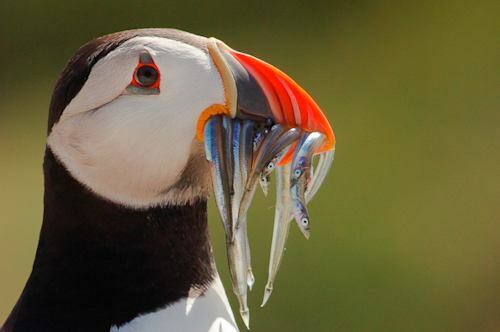 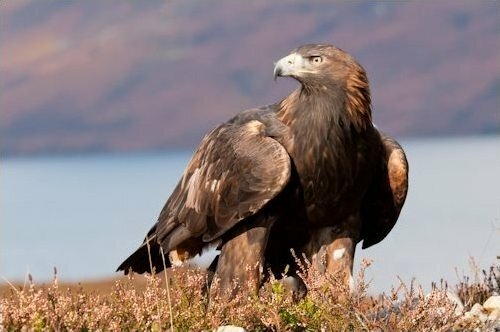 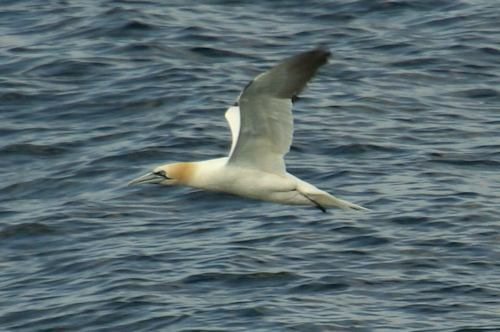 This page gives you a glimpse of some of the wildlife you may spot including - golden eagles, white tailed sea eagles, buzzards, oyster catchers, gannets, seals, dolphins, porpoise, whales, otters, red deer, pine martens, red squirrels, badgers, foxes, etc.